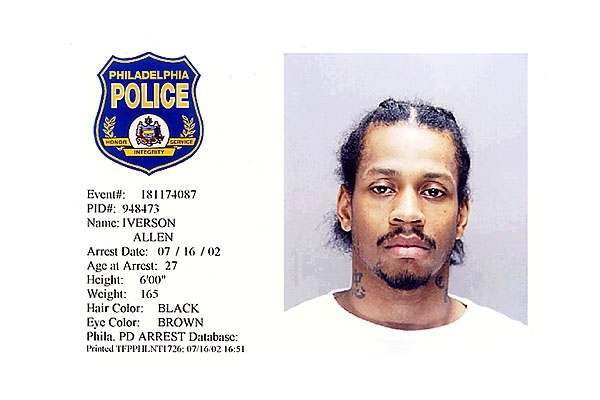 NBA superstar Allen Iverson surrendered to Philadelphia police in July 2002 to face gun and assault raps, charges that were all subsequently dismissed by a Municipal Court judge. Submitted by greglisi on Wed, 2011-03-23 15:54. WOW He's cute. ! All the money in the world cannot change an attitude .